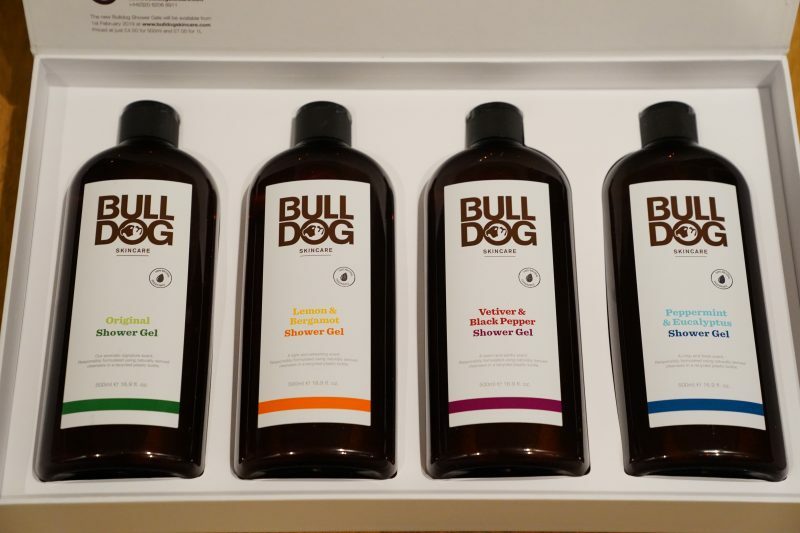 We have Bulldog Skincare’s face scrub, face wash, body cream, shave oil and even deodorant. And yet despite this, we’re never satisfied with this, knowing full well that Bulldog will be satisfying our thirst for more product imminently. 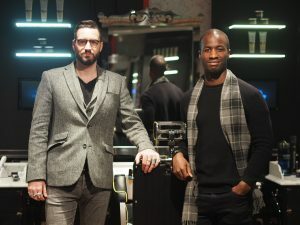 And just like that the world of men’s grooming & skincare can rejoice once more, as Bulldog Skincare officially confirmed that they’re dropping a new range of shower gels, so now we can feel good in almost every way possible. This new shower gel range isn’t just about ensuring that men will smell good once they come out of the shower. 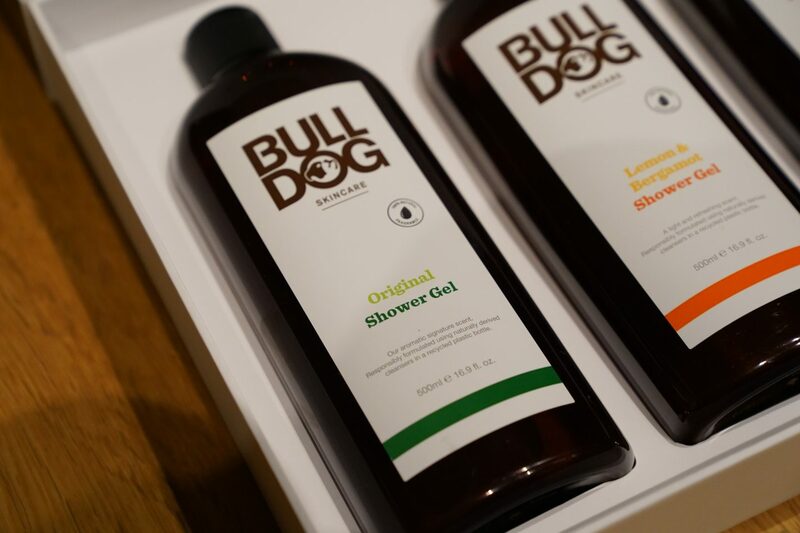 In good Bulldog Skincare fashion, their new shower gel range is not only good product, but it is also both environmentally conscious and vegan-friendly (two big things that the world is raving about right now). 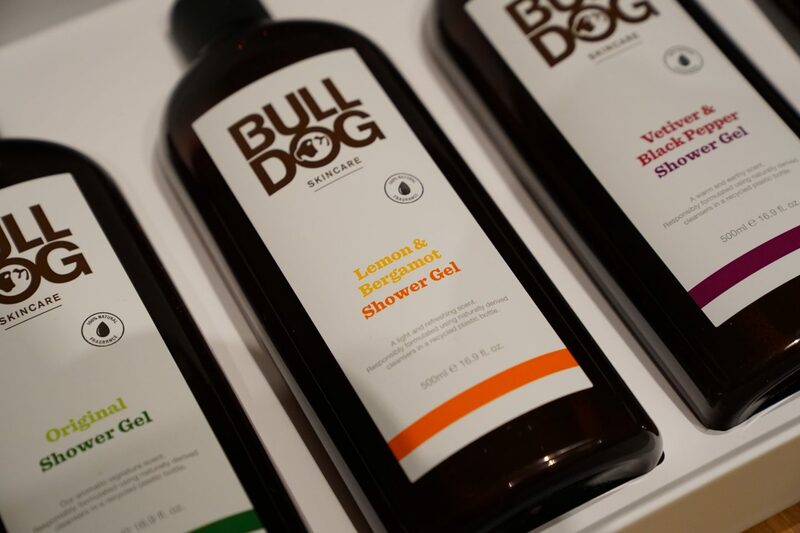 The new Bulldog Skincare shower gel ranges are rich with naturally derived cleansers, fragrances and of course 100% recycled plastic. To be more ethical its not about doing this small. And by this we’re referring to Bulldog’s decision to bring their shower gels in oversize 500ml and 1L bottles. Perfectly apt amount of shower gel for the house or keep your gym bag stocked for ages. There’s no school like he old school and the original scent from Bulldog will always be the original first love of the brand. Notes of bergamot, lemon, lime and the classic cedarleaf and juniper, will leave you smelling like nature herself. Only right that new scents come onto the scene for Bulldog, which effectively takes some of the finer notes from the original into isolation. Lemon & Bergamot is a refreshing explosion of citrus, ideal for the morning where you need that pick up most. I had said to my beloved pal at Bulldog how excited I was to see a rendition of a notorious shower gel with the same explosive properties as this one. And roll the clocks to 2019 and we have exactly that from Bulldog Skincare. Using this shower gel brings back memories of being in St Anton and losing my footing down the slopes. Not with the calamity you would expect from someone with minimal ski experience, but with someone who has the intention to find that refresher in the powder. This blows your socks off (literally) and you will not be disappointed. I love Vetiver and it has always been a signature note for me when it comes to fragrances. But what does the experience entail in a shower gel you say? To be honest pretty much the same experience, but one that you feel as you lather it into the skin. This one again for me, is a big winner in the shower gel awards. 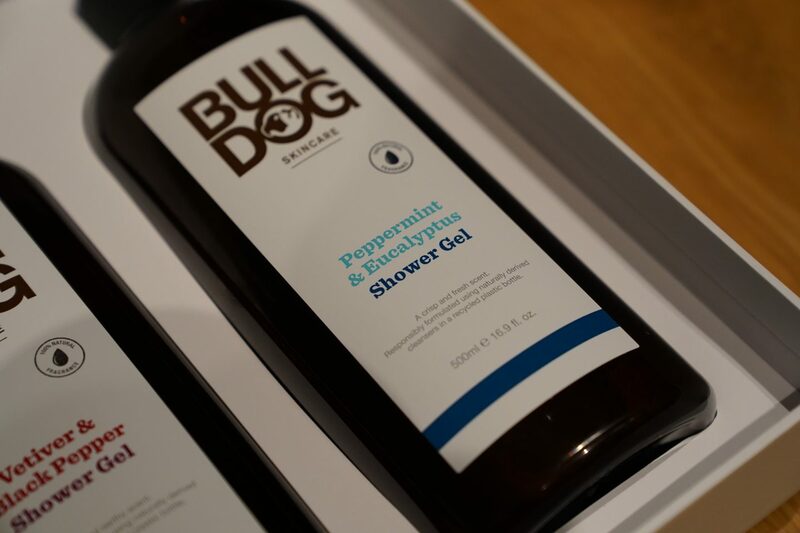 So there you go folks, the new shower gel range from Bulldog Skincare, one we didn’t see coming in the slightest. But at the same time, one we are truly chuffed to see hit the market. 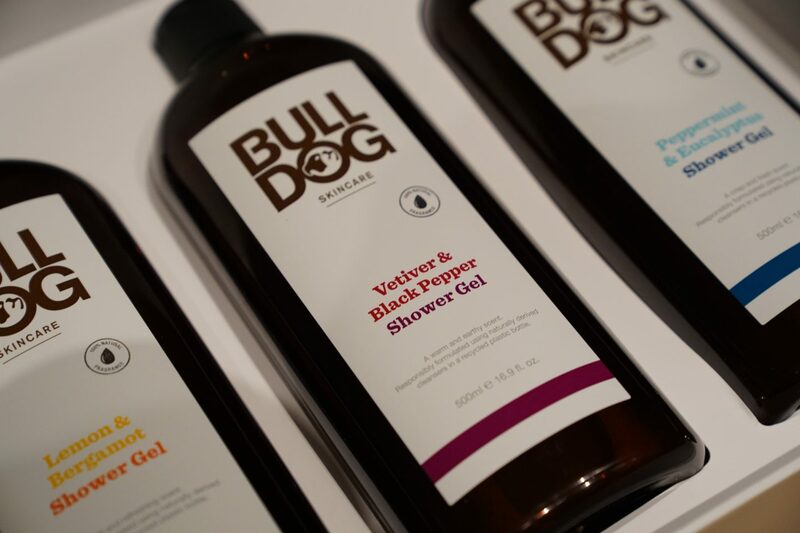 You will be ale to find these ethically sourced shower gel lines exclusively in Sainsbury’s stores nationwide and of course, on the Bulldog Skincare website.